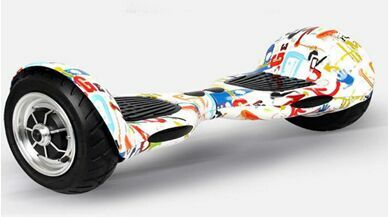 Christmas is on the corner, and what is the best gift this year for Christmas – sure it is the most popular and crazy Smart Balance Scooter. Considering the boom and burn the kitchen coursed by the scooter in UK this October, so, safety is first consideration when we want to buy one. Then, how to find a good scooter? And where can I buy it? With years of sourcing experience in China, we’ve cooperate factory who can offer us self balancing scooter with very competitive products with very strict quality control and warranty for one year, even the safety insurance has bought on the scooters, so the disaster like the boom in UK will not happen if you buy from us. This 4.5 mini Smart Balance Scooter is specifically designed for Children. 2 different pattern, all with bright color and suitable size for children use. You can add an extra helmet to protect the new learner. The Smart Balance Scooter is now widely ride all over the world, UK, USA, Australia, whole Europe, etc. 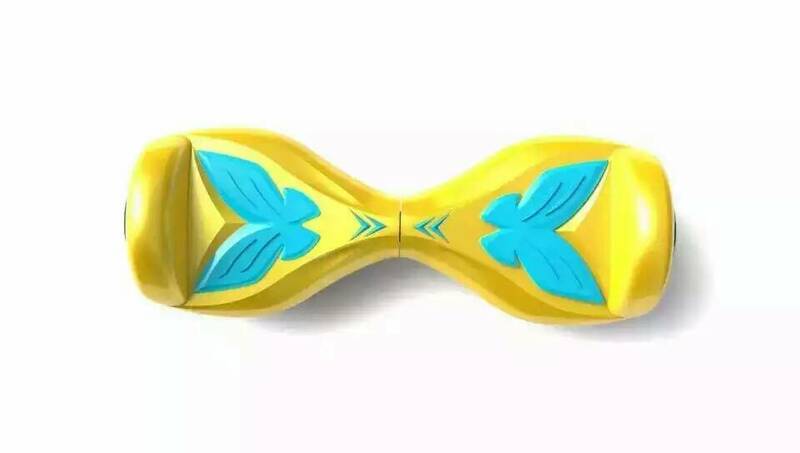 It’s the most hot selling products in 2015, no matter Children, adults, male or female, all have fun from riding it. So, what are you still waiting for? Except red, it comes in black, blue, green, gold, and white. If u want more information, send us email and contact us directly. 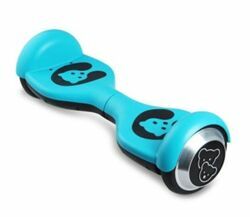 10-inch Smart Balance Wheel is the best Christmas present for someone who wants to go off-road. It’s super easy to ride on grass, gravel, and rough terrain. The inflatable tires make for a very smooth ride. If you want to know more about the advantages of a 10-inch wheel Self Balancing Scooter, contact us. Chinese New Year 2015 begins on February 19th, finishing with the Year of the Horse and begining the Year of the Sheep (or Goat). Chinese National holidays will be from February 18th to 24th, although many factories and shops close much earlier and will come back to work much later. 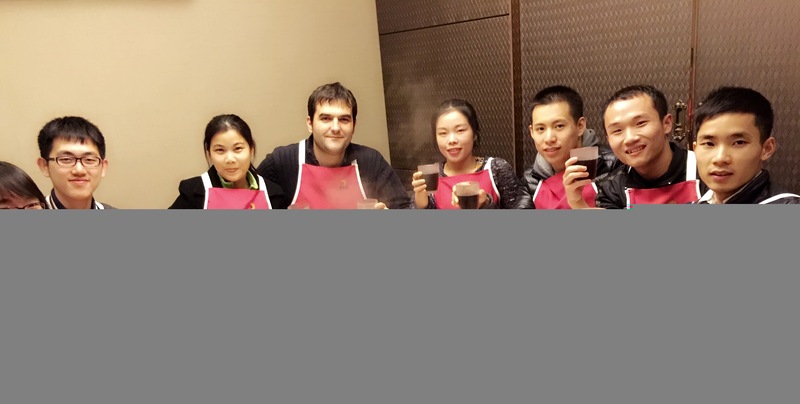 We should consider that the Chinese New Year is by far the most important festival in China and would be comparable to add the Christmas and summer holidays in many Western countries, which means that the month of February is practically inoperative . MingTa wish you a Happy New Year and remind you that despite all this month will not be possible to start new projects in China, any time is good to contact us. Happy Year of the Sheep (or Goat)! Here I`d like to introduce our 2015 newest iPhone 6 case — Ultrathin Slim Aluminum case. Breath freely style!! Selective aluminum material: we choose the best material to produce this item. Exquisite design language: 0.5mm ultrathin thickness , thermal dissipation — to protect your iPhone6 more. Lightweight: No extra burden, provide the best touch feeling. The most important thing is coming: we factory wholesales, the best price offered , to insure your high profit margin, and win your mobile accessory market well. ***** Heartbeat as action , now we have a huge promotion for phone cover, please contact us for more promotion info. You could also enter our Alibaba official website for more info. How to buy tablet and phone cases. Phone cases are one of the most profitable products and good choice if you are looking to make a good investment. Today all phone cases are manufactured in China. Buying phone cases is a business without risk, which do not require a large investment and has high profit margin. Phone cases is a business that you can start with a small investment and no-risk. It is a product without technical complications, so it is not necessary to provide warranty or service. Also the profit is quite large. If you are interested in phone cases, we offer an extensive catalogue that you can see in our Alibaba page. For any other questions, please contact MingTa. 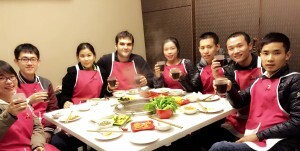 Many customers ask us daily about the main tips on how to import from China. As we offer import services, we want them to be successful so that all of us can do proper business. That is the main reason to which we have decided to write down the current article called ” 7 tricks on how to import from China “. Before starting an import, you should acquaint very well the product you want to buy. In this way, you can list any of the doubts you have and ask them to the supplier. To import Chinese products, we suggest you contact the prospective customers with whom you have been dealing with in previous times. It is not only the quality or the price what makes you sell better but whom you sell it and how you sell it. If you have any doubt on what products you should import from China, we propose you some Chinese goods which are highly successful commercially. Check here the Chinese goods which head the list of the products most in demand. Find a proficient supplier. You should pay attention not only to the price but also to the quality of the product and the service itself. If you do not know how to do it, put yourself in professional hands. Before starting to work with a supplier, you must verify them first. If you are planning to buy from a factory, it is advisable not to buy through a broker. The only way to know properly that you are not buying from a broker is either undergoing an inspection or sending someone to prepare you a report. Avoid both paying via Western Union and transferring money to personal accounts. If you transfer some money to someone’s account, make sure you are transferring to a company’s account. There are a wide range of scams that you may encounter. As regards logistics, do not leave it to the manufacturer. Manufacturers are good at producing and selling but they are not specialists in customs clearance at the place of destination. We encourage you to work with an expertise in the field such as a freight forwarder. Although there are many tricks, these have been 7 tips on how to import from China. We are sure you know a lot of more. Please, write down your comments and let us know more tricks on how to import from China!